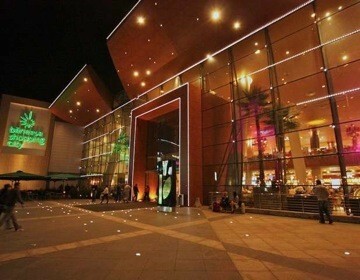 Mall and commercial area including cinema, DIY, Ikea store, shopping gallery and hypermarket. 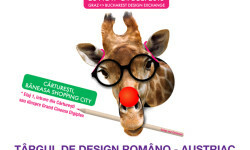 Locals in Bucharest have reviewd Baneasa Shopping City - Mall shopping in Bucharest. You can get here description, reviews, address, map, phone, website of Baneasa Shopping City stores in Bucharest. Visit Bucharest Tips for more Mall shopping in Bucharest!